As career educators, we fully recognize the value and importance of a college education. 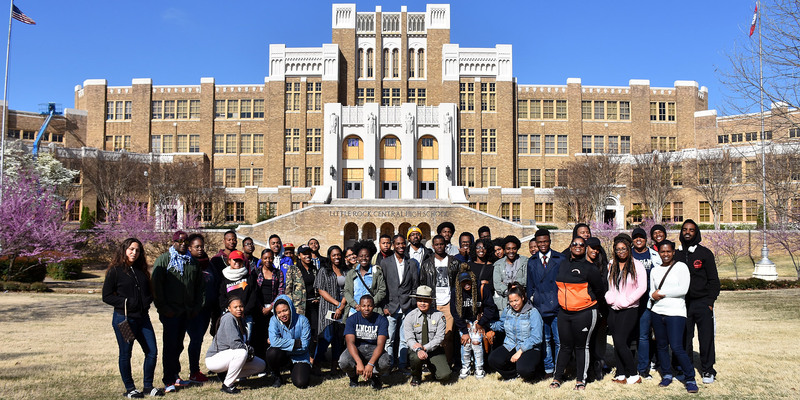 This is the reason why EST exists — to increase the number of African-American students who enroll in, and graduate from, a Historically Black College or University. Our program began in 1987 with a vision to be the premiere Black College Tour program. The success of that vision is evidenced by the fact that we have consistently received 100% satisfaction on the surveys that we administer to students at the end of every tour. A sample comment from one of our tour participants is posted to the right. We look forward to meeting you and welcoming you to an experience in college campus tours unlike any other—the EST experience!